The first step in the L’Jon 4-step process. Gently lifts away makeup and surface impurities on the skin. pH balanced. The soft creamy formula allows the fingers to glide smoothly over the skin, cleansing properly without stress to the skin and working with the skins natural ability to rejuvenate and look its best. 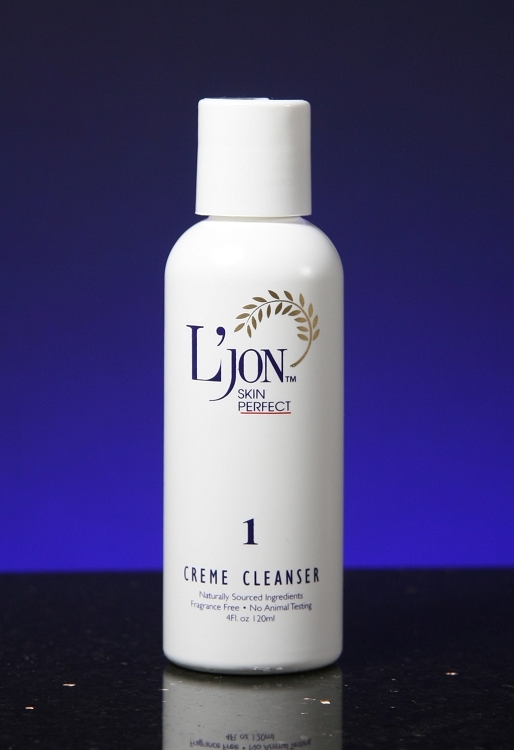 Formula 1 is the first step in the L’Jon 4-step process towards beautiful, healthy, vibrant skin. Formula 1 Creme Cleanser is for women, men and all skin types.